The Blur - Gaussian effect softens the image, reducing the amount of noise and detail. 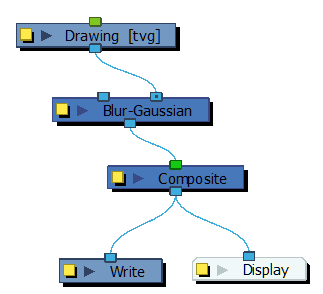 The look of the Gaussian blur is smooth, but does take some rendering time. This effect is useful when rendering time is less important, and quality is more important. Also, you can use a matte with this effect to isolate areas of the image. 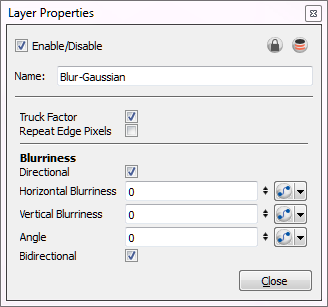 Makes the blur algorithm operate as if the pixel values beyond the edge of the layer are the same as the values of the edge pixels. This keeps edges sharp, preventing them from darkening and becoming more transparent. Blurs according to the length, width, and angle you specify. 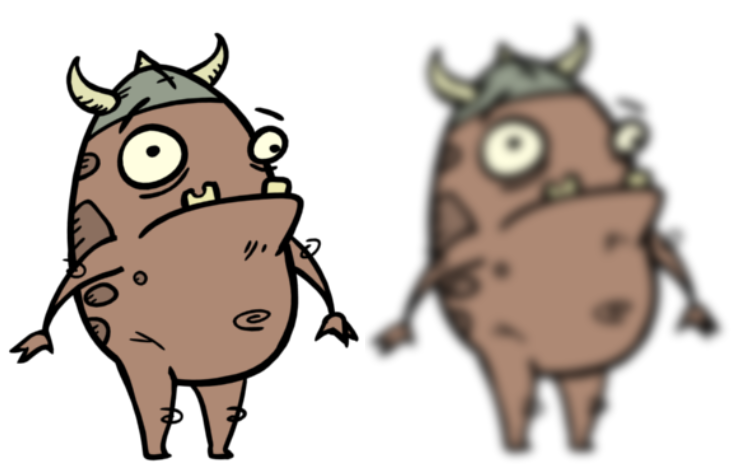 For example, if a character is walking east, the blur may fall to the west. Length: Length of the blur. Width: Thickness of the blur. Angle: The direction in which the blur is applied: sideways, up, down, 90 degrees, 45 degrees, and so on.